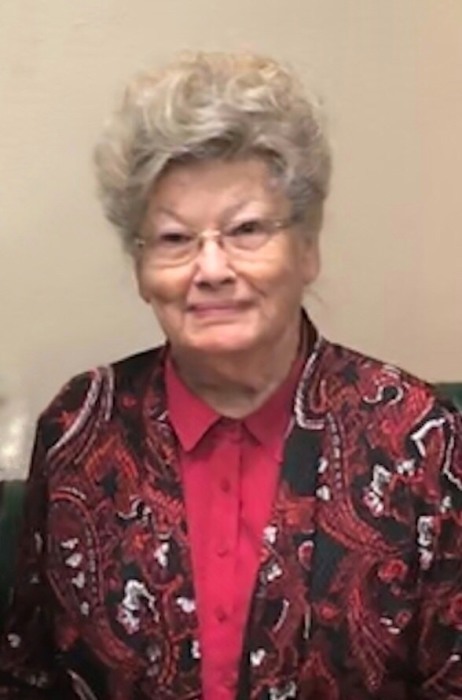 Joyce Eleanor Johnson, 75, of Cleveland, Texas passed away on Thursday, January 17, 2019. She was born on Thursday, December 9, 1943 in Cleveland, Texas to Joseph Eugene Willett and Lucy Eunice (Wise) Willett both whom preceded her in death. Joyce was also preceded in death by husband, Willie Gether Johnson, brothers, Eugene Willett, Richard Willett, sister, Frances Anderson. Left to cherish her memory is her loving daughter, Angela Howard; son, Jamie Johnson & wife Andrea; grandchildren, Kaitlan Howard and Jerred Howard; along with numerous other loving family and treasured friends. Visitation for Joyce will be held at Neal Funeral Home on Saturday, January 19, 2019 from 5:00 pm to 8:00 pm. Funeral Services for Joyce will be held Sunday, January 20, 2019 at The Sanctuary at 2:00 pm. Interment for Joyce will immediately follow at Wells Cemetery. Officiating Rev Kevin Howard.